Very small amounts of francium are found in uranium ores. 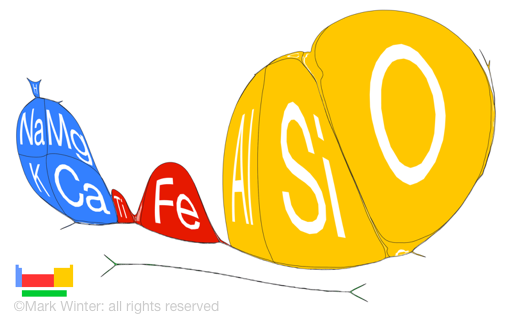 The longest lived isotope, 223Fr, a "daughter" of 227Ac, has a half-life of about 22 minutes. This is the only isotope of francium occurring in nature, but at most there is only 20-30 g of the element present in the earth's crust at any one time.